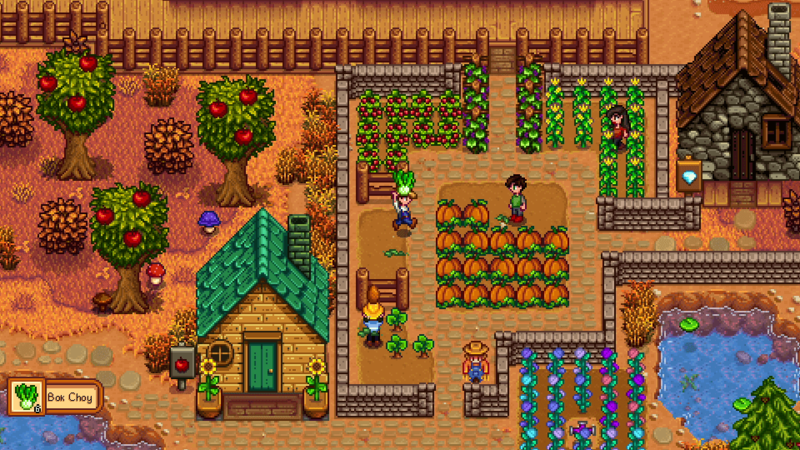 Spring is in the air in the Northern Hemisphere, which makes it a perfect time to enjoy growing and tending to crops in video games. You won’t even get your hands dirty! 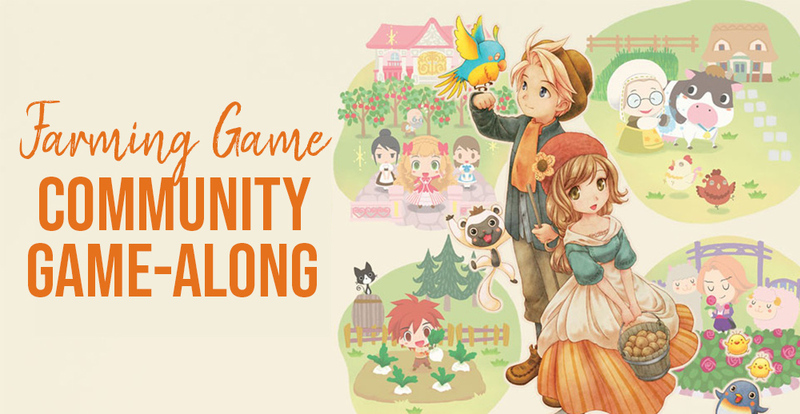 That’s right, this month the Community Game-Along is dedicated to farming games! To participate in the farming game Community Game-Along, play a farming game or game with farming elements and share your thoughts and experiences using #FarmingGameMonth on social media. Blog posts, let’s plays, live streams, photos of your collection, podcasts… All kinds of contributions are welcome! I must apologize for being behind on the usual roundup posts, but I will be catching up on my backlog this month so that starting in May, I’ll be able to round up April’s contributions in a timely manner. I make sure to highlight participants throughout the month on social media, so keep the contributions coming! 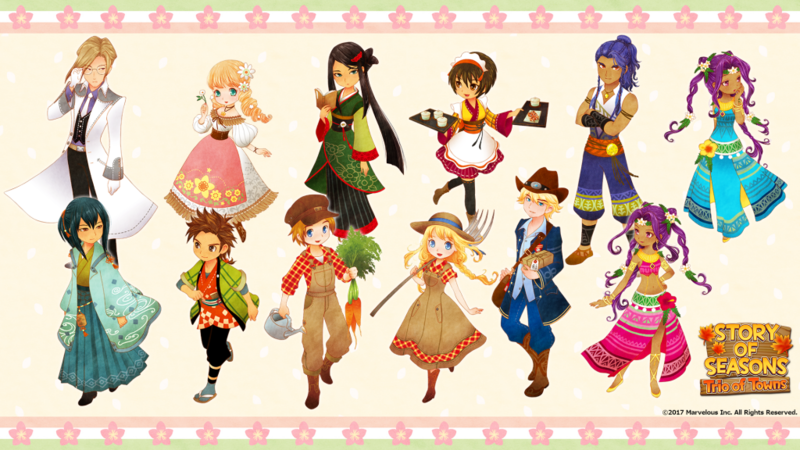 Story of Seasons: Trio of Towns (3DS) – This classic Japanese farming game series was previously localized into English under the Harvest Moon name. 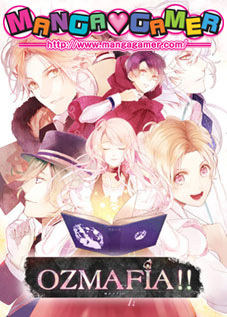 Now, it’s being released as Story of Seasons, and Trio of Towns is the latest entry. 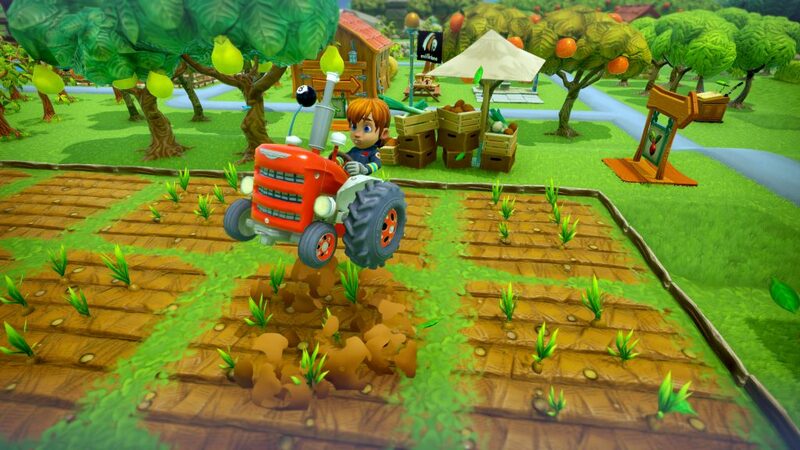 When it comes to farming games, you can’t go wrong with either Story of Seasons of classic Harvest Moon titles such as Friends of Mineral Town. 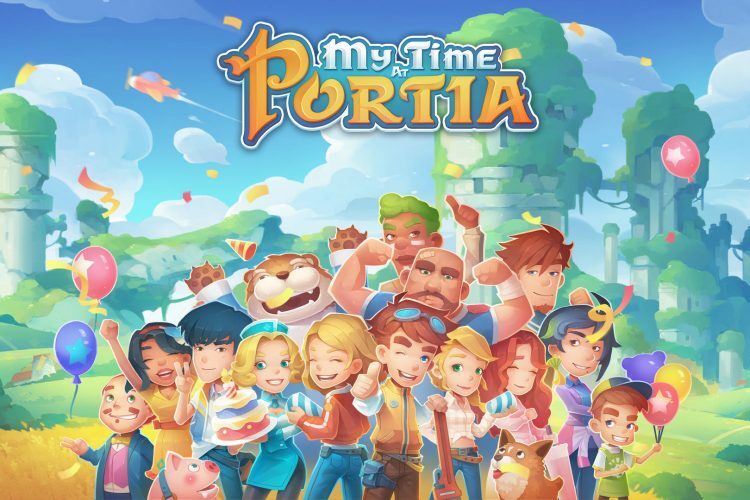 My Time at Portia (PC, Switch PS4, Xbox One) – If you like a farming game with a little bit of everything, including tending crops, befriending animals, customizing your home, and venturing into ruins and dungeons, My Time at Portia has all that and more! From what I’ve heard, it leans less on the farming aspects and more on running a shop, but it still totally counts for this month’s Community Game-Along theme. It’s currently available for PC, and comes out for Switch, PS4, and Xbox One on the 16th! Farm Together (PC/OS X/Linux, Switch, PS4, Xbox One) – If you prefer farming to be a group activity, Farm Together might be for you. Time in Farm Together continues to move forward even when you’re not playing the game, and you can open your farm up to friends or the public and see how others contribute! Stardew Valley (PC/OS X/Linux, PS4, Xbox One, Switch, Vita, iOS/Android) – Stardew Valley is so popular, it likely needs no introduction. It has all the farming elements you need, including four player co-op. It’s the only game on my suggestion list to be available for iOS and Android, so if you’re looking for a farming game for your phone, this might be a good pick! Another option for phones is Pixel Farm, which is free to download. Rune Factory 4 (3DS) – Rune Factory might be one of the lesser-known farming series, but I absolutely love how it adds fantasy RPG elements to the mix! 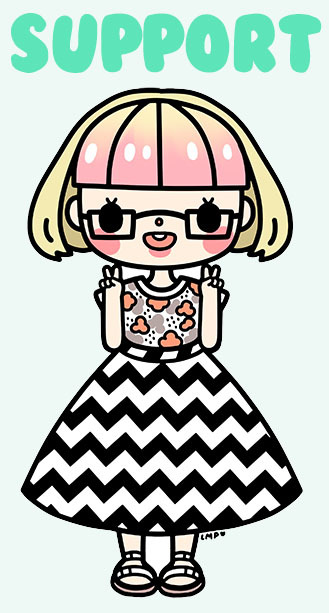 Plus, the characters are all super adorable. 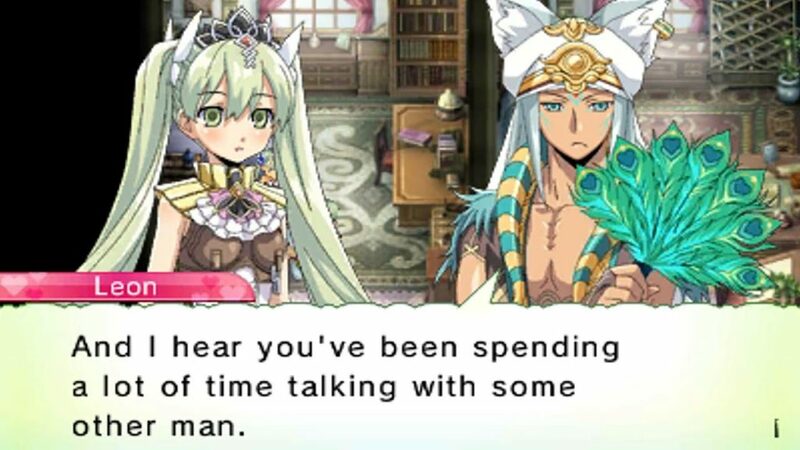 If you’re interested in picking up Rune Factory 4 for this month, however, keep in mind that an enhanced version will be coming to the Switch later this year. There are also previous titles in the series for DS, Wii, and even PS3! What farming game will you be playing this month? Share your pick along with your favorite farming game suggestions in the comments!